North Coast was the final label of fans by the Bethehem Steel plant in Texas. 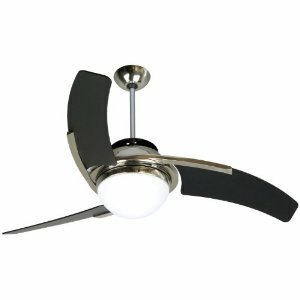 These were quality fans offered in many elegant designs and finishes. They used very high quality motors. North Coast fans used a rubber flywheel that may need to be replaced. See "flywheel replacement" section. 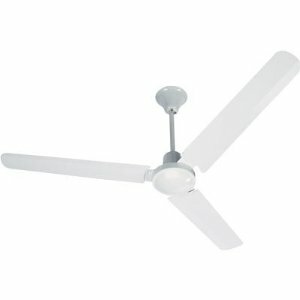 Some fans used computerized electronics and a remote or wall control as far as we know there are no replacement parts available. Contact ceilingfanrepair@yahoo.com for details. As with all older fans, with age and use the bearings may become dry or dirty and require oiling or replacement, see "oiling" section. 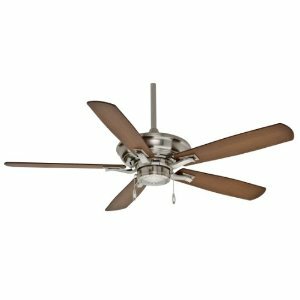 The Casablanca C38U45K Academy 54-Inch Ceiling Fan teaches an important lesson in design flexibility. 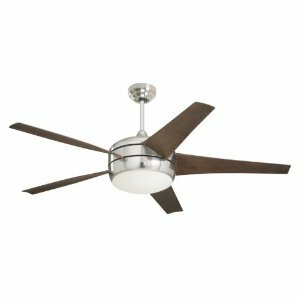 The C38U45K can be used to complement an entry as the focal point with the clean white of the blades and motor, or it can be used in a family room or bedroom for the added style with the classic lines. The C38U45K measures with a 54-Inch blade span, a 14 degree blade pitch, and has a four speed reversible Direct Drive motor which uses only 75-Watt of electricity on high speed. The C38U45K pushes 5878 cubic-Feet per minute and 79 cubic-Feet per minute per-Watt. 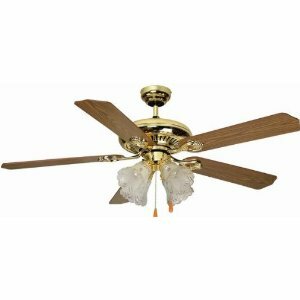 This item is sold one per package and comes complete with five matching blades, one 3-Inch downrod, and a pull chain to control the fan functions. 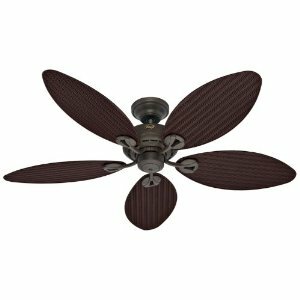 The Craftmade JU54PLN Juna Ceiling Fan features a modern geometry with swept wing blades in a gorgeous polished nickel finish. 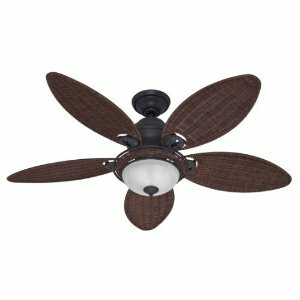 This fan features three custom flat black blades and a crisp and shiny polished nickel finish while being paired with an integrated halogen down light. The JU54PLN can be used to complement a kitchen or dining room, or placed in a family room as a focal point with its sweeping curved lines, or used in an airy loft for a upbeat flair.